Dental restoration procedures are commonly performed on patients across the globe. Many patients find themselves in need of restorative services as a result of injury, illness, or other issues that can impact their oral health and the appearance of their smiles. However, not all procedures offer the same results. Digital Smile Design (DSD) has taken the dental world by storm, offering better results and a more predictable outcome for each individual patient. 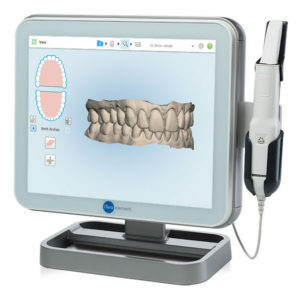 DSD is a unique dental treatment planning tool that strengthens a dental provider’s diagnostic vision, enhances predictability, and improves communication between dental providers and their patients. A treatment plan is completely based on a thorough analysis of the patient’s dental and facial proportions. Through the use of videos, photographs, and temporary mock-ups, DSD providers can get a better sense of the relationship between the lips, gums, and teeth, as well as how they work together to create the patient’s smile. Along with the physical aspects, DSD providers will also look at the emotional needs of the patient and how they react in certain situations. These factors can impact the treatment plan, as emotions are important to creating the physical way to express those reactions. When you choose to embark on a DSD journey, you’ll work closely with a provider who is more than just a dentist. In fact, those accepted into the group of DSD providers have artistic vision, which is necessary to create beautiful smiles, as well as the experience needed to give you a positive outcome. How Can I Start the Digital Smile Design Process? When you make the decision to learn more about DSD, the first step in the process is finding a provider near you. From there, you’ll meet with that provider and go through the benefits of this treatment option. If you choose to move forward, your dental provider will take three-dimensional photos and videos of every angle of your mouth. This digital scan is done with an intraoral scanner, and the data is imported into the DSD software. 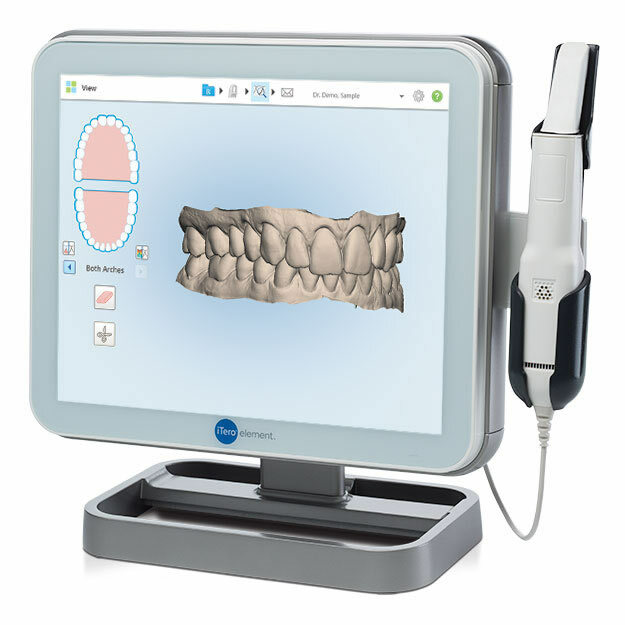 Intraoral scanners are extremely effective because they offer more views of the mouth. During the scan, your technician will likely watch each image pop up on the screen in real time. This ensures the right images are being captured at the angles needed to create a visual representation of the final result. Watching these images can help save you time during the process as well, since you won’t have to come back for any additional imaging after the consultation is done. After the data is imported into the software, your dental provider will look at the digital library of various forms and shapes that can be placed over the tops of your teeth in the images. This gives you a quick glimpse into what you can expect from the treatment, as well as gives the dental provider what is needed to create a physical model with a dental lab. The images and videos help the lab create a more realistic model, which may include your facial aesthetics and other important aspects. You will be heavily involved in the entire process from start to finish. It’s important for you to communicate your wants and needs to your dental smile designer. You’ll also have the opportunity to approve the three-dimensional model and mock-up images of what your smile will look like after the treatment is complete. You’re in the driver’s seat when you choose DSD. The provider may even be able to place portions of the model in your mouth temporarily to give you a better idea of what your teeth will look like as you speak and smile. Upon approval, your provider will begin the restoration process. This often involves keeping the mock-up or model in your mouth as a preparation guide. Any fragments or damaged teeth will be removed, and restored teeth will be placed as implants or veneers. The provider will restore each individual tooth before moving on to the next. Finally, the process is finished with a polishing treatment that will help your teeth look shiny and clean. How Is Digital Smile Design Different? 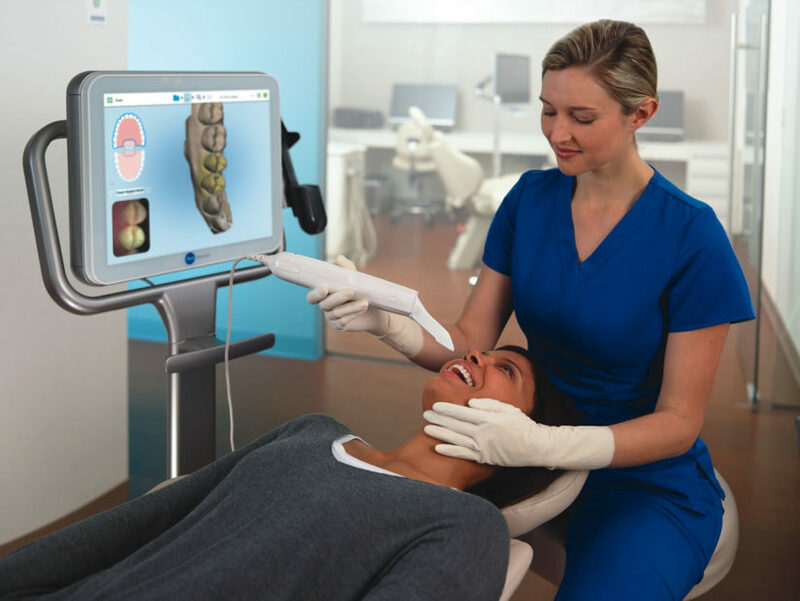 Although other dental providers and treatment plans may use certain aspects of digital imaging or software, most don’t have access to a full solution like DSD. Therefore, the predictability element is lost because the dentist may not be able to tell you exactly what your smile will look like at the end of the procedure. Using DSD helps to remove the struggle with miscommunication or unanswered questions due to a lack of clarity. This is because you and all the dental office team members will be on the same page. Digital Smile Design is one of the leading forefronts of dental technology, ensuring a dental care treatment that is best for each patient. With DSD, you’ll be on your way to creating a treatment plan that is unique to your dental needs and will give you the smile you deserve. Next you may want to read Digital Smile Design: When Is It Useful and Why Would I Want It?